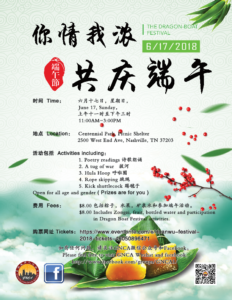 The Chinese traditional Dragon Boat Festival is approaching, and the greater Nashville Chinese Association will organize an entertainment event with the theme of “Love, Joy and celebration of the Dragon Boat Festival”. The details are as follows. Activity time: Sunday, June 17th, 2018, from 11am to 3pm. Event Venue: Centennial Park (Picnic Pavilion – is near McDonald’s). 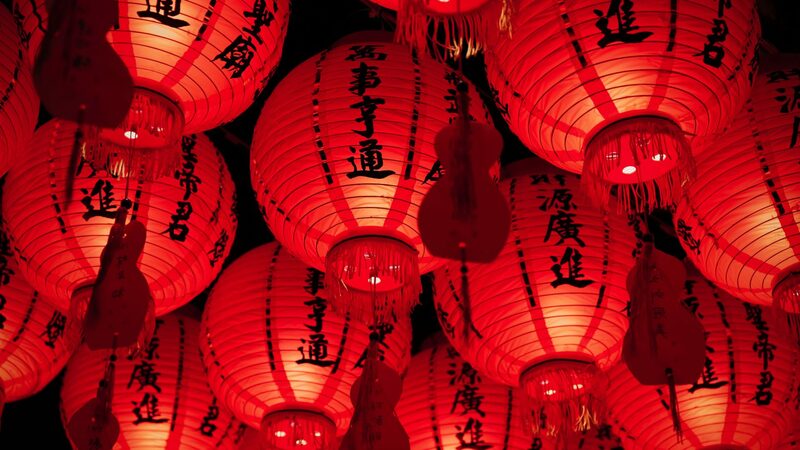 Activity fare: $8/person, including: box lunch, Zong-zi, fruit, water, etc. Recreational activities (partial): tug-of-war, duck duck goose, shuttlecock, back-to-back dribbles, dribble relays, jump roping, poetry readings, picture exhibitions, etc. There will also be a big band of drums performed by the Vandy Pound Group and our legendary folk ” quintessence ” – square dance ! 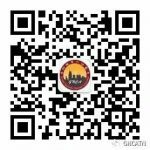 Tickets way: click on the following Link can buy tickets online.